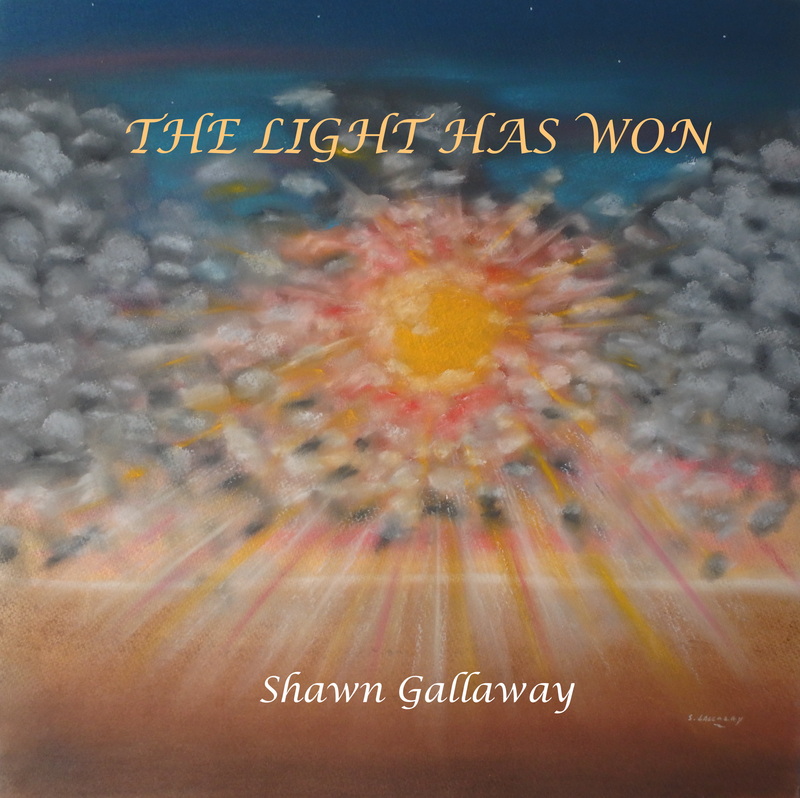 “The Light Has Won”, released October 1, 2018, speaks to the great awakening happening on our planet. It offers comfort and hope to those weary souls who’ve been battling the darkness, ready to breakthrough into more peace, love and joy for our world. This musical journey has been 23 years in the making and chronicles the power of transformation, honoring my rites of passage into Sacred Manhood. It has been a long quest into the realms of my masculine soul and has afforded me many opportunities to assist in the healing of fathers, sons, husbands, brothers and lovers as well as for the women who love and want to understand them. Come dance down the path of beauty and open your heart to the gifts of wisdom as voiced by the universal cries for freedom. 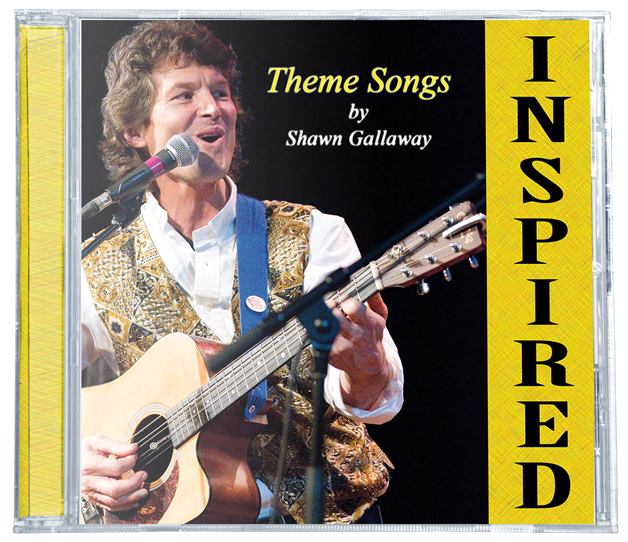 All of the songs on this CD were “Inspired” by authors, speakers, healers, companies, and organizations who are promoting loving transformation in the world. This is a collection of songs inspired by my own journey of transformation and healing, moving through fear and back home to love. 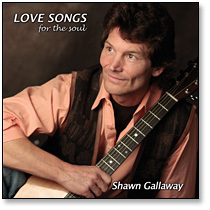 It includes the international hit single “I Choose Love”. This is Transformational Music at its best featuring Keith Urban on “The Sword and the Shield” and “On The Fence”. 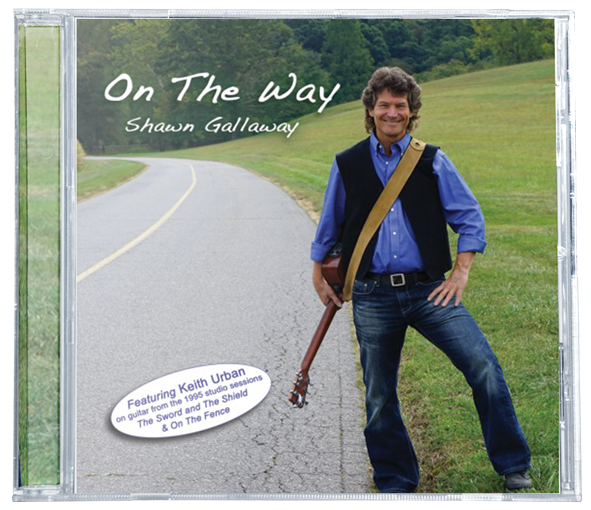 These songs cover a variety of genres, folk, pop, country, light jazz and rock, all with an inspired and uplifting message. They will do your heart good! 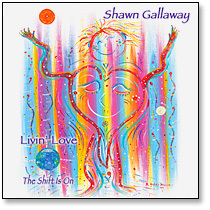 This is a collection of songs about Joy and celebrating the great shift happening on our planet right now. 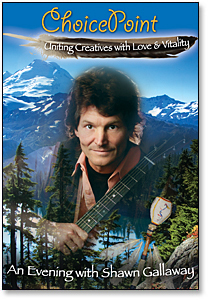 Includes the very popular “Infinite Love & Gratitude”. 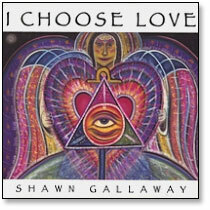 This DVD has has Shawn’s groundbreaking anthem, I Choose Love, plus the following:American Sign Language (including a tutorial teaching children how to sign I Choose Love),Shawn’s solo performance, interviews, lyrics and more. Our world is changing rapidly before our eyes. Many feel the shifts and sense emotional turbulence inside. How do we awaken and realize the heart of humanity? How can we together walk safely through fear, making the changes inspired by love, grace and courage? Joy Gilfilenfounder of UnitingCreatives.com in her search for solutions to conscious change met ShawnGallaway, a singing sage and healer. 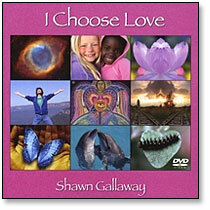 Shawn uses ceremony, storytelling, musical and visual arts to open our hearts, invite healing, and enjoy the Spirit. We present a live concert illustrating “Transformational Music” as a tool to raise awareness as we embrace personal and global transformation. We invite you to open your heart as we open ours to you…..